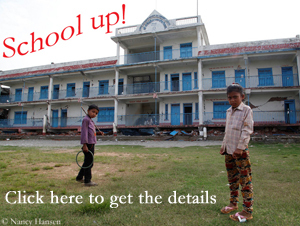 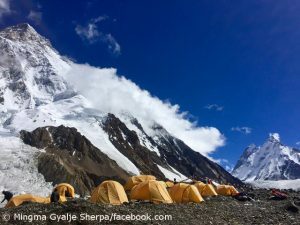 Will his “Never again Nanga Parbat” turn into a “Now more than ever”? 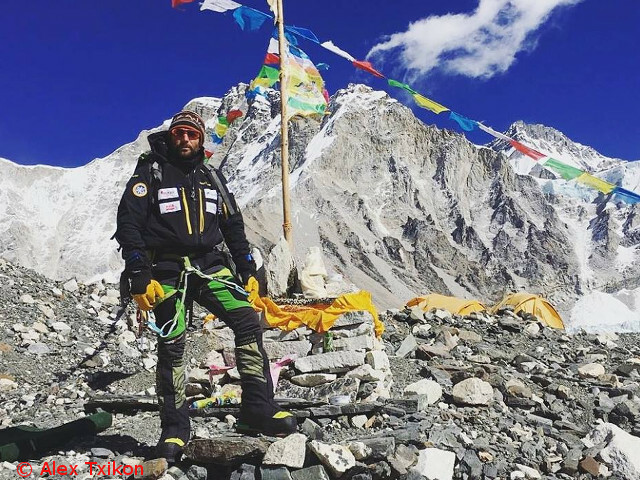 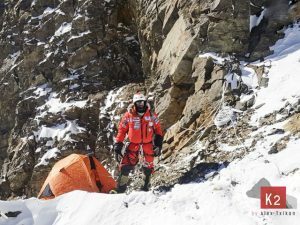 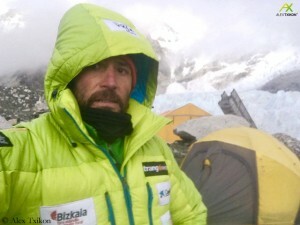 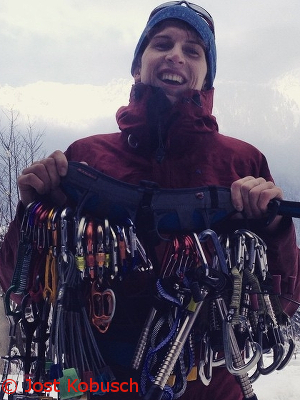 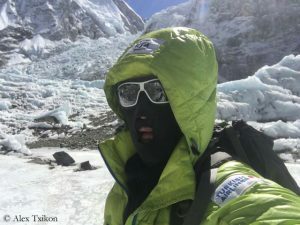 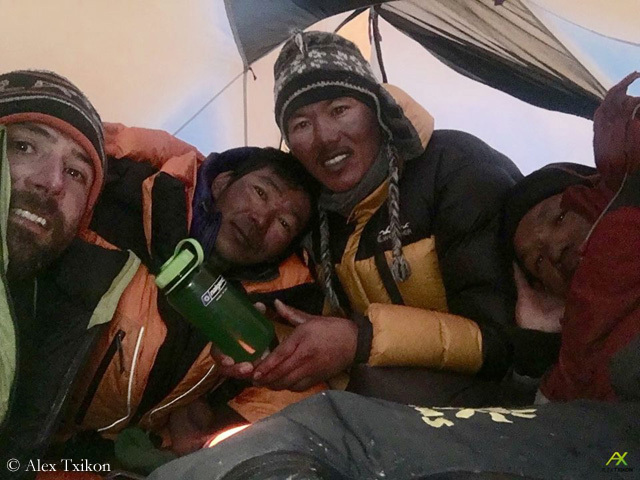 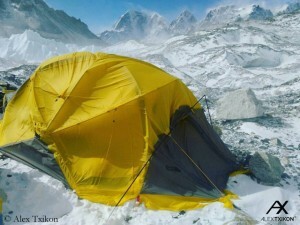 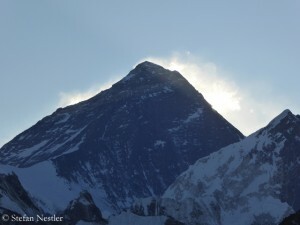 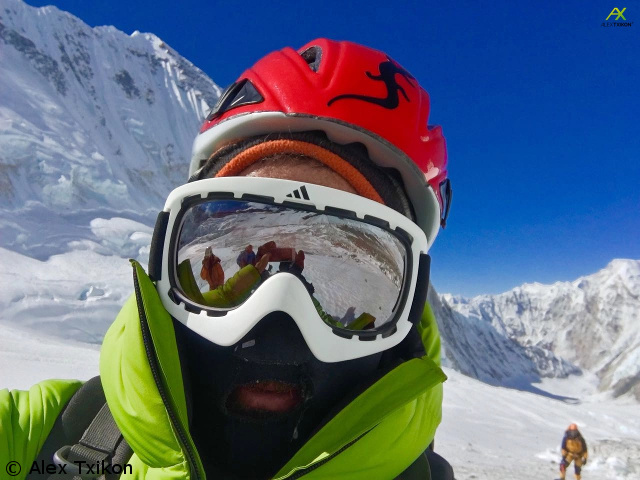 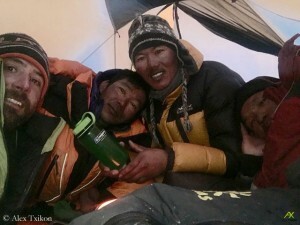 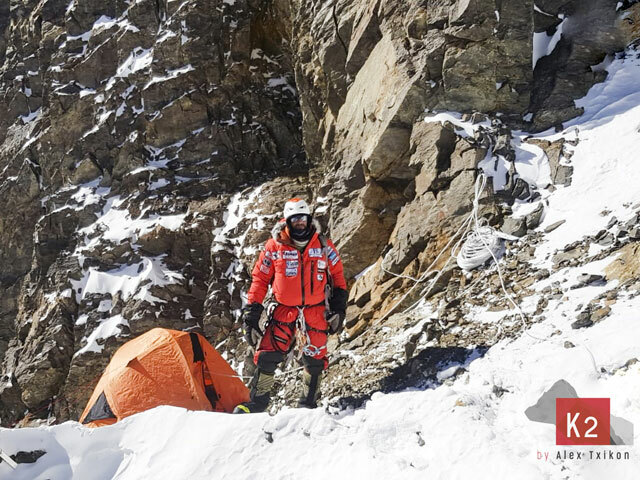 The Pole Tomek Mackiewicz announced that he would return to the Base Camp on the Diamir side. 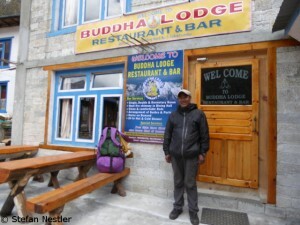 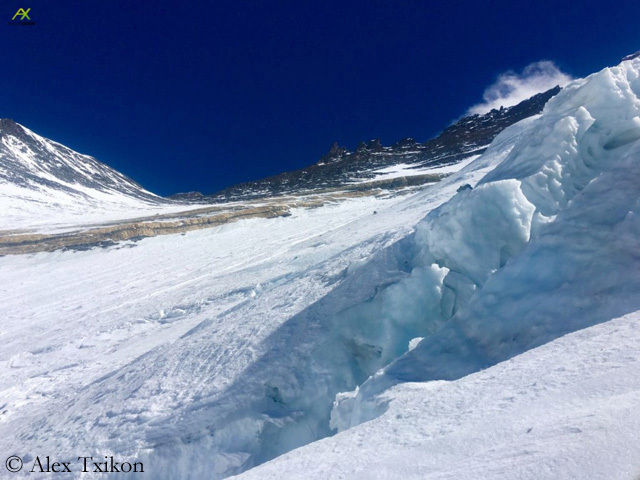 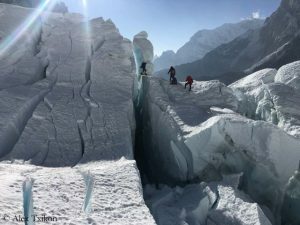 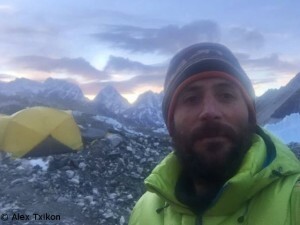 After their summit attempt two weeks ago, that had failed at an altitude of about 7,300 m, Tomek and his French team partner Elisabeth Revol had departed. 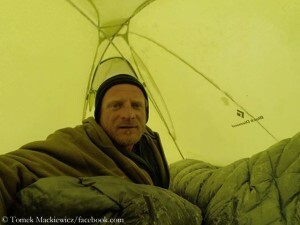 Mackiewicz had said in an interview that after his seventh faild attempt he would definitely not try again to climb the ninth highest mountain in the world for the first time in winter and that he would perhaps even say finally good-bye to the Himalayas and the Karakoram.